FOX has ordered a new pilot for the network. 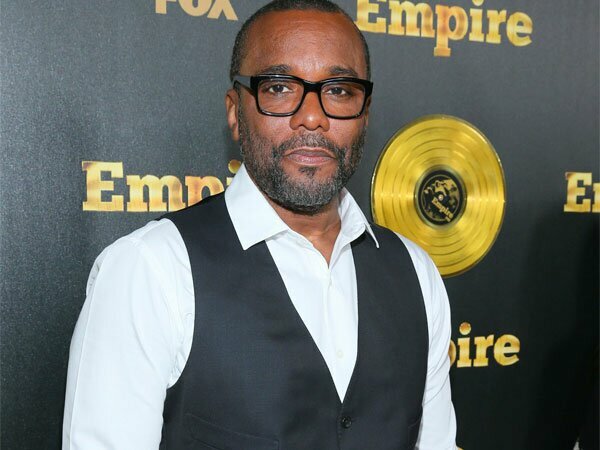 Hailing from the filmmaker Lee Daniels and currently co-creator and executive producer on the breakout hit series 'Empire'. Daniels is best known for his Academy Award nominated work for "Lee Daniels The Butler" and "Precious". The pilot entitled "Star" will be exclusively written,directed and executive-produced by Daniels. Star tells the story of three young women, all with high hopes of making it big, and the choices they are faced with along the way. It will showcase the allure and heartache of the cut-throat music business, while also exploring cultural themes from a new perspective. What would you do to rise to the top? The project is the first to emerge from Lee Daniels' multi-year overall deal with 20th Century Fox Television. Casting for the pilot has yet to be announced.